The Michelin Man is for real. Who Knew? 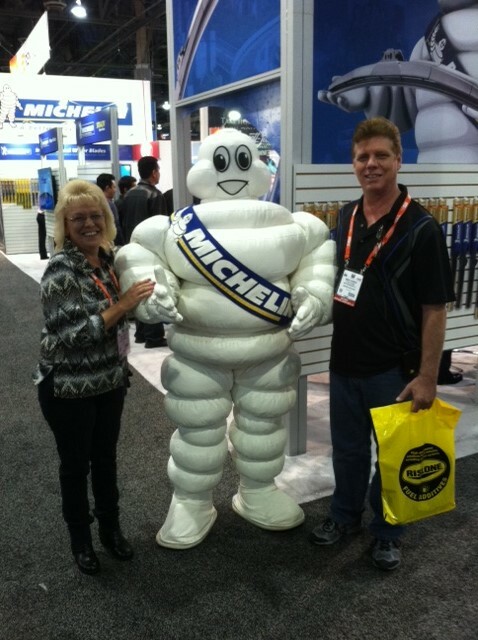 Gotta love the Michelin man!